There were several announcements during the last Streamisho and we will give you a rundown of what happened in the universe of Awesomenauts! 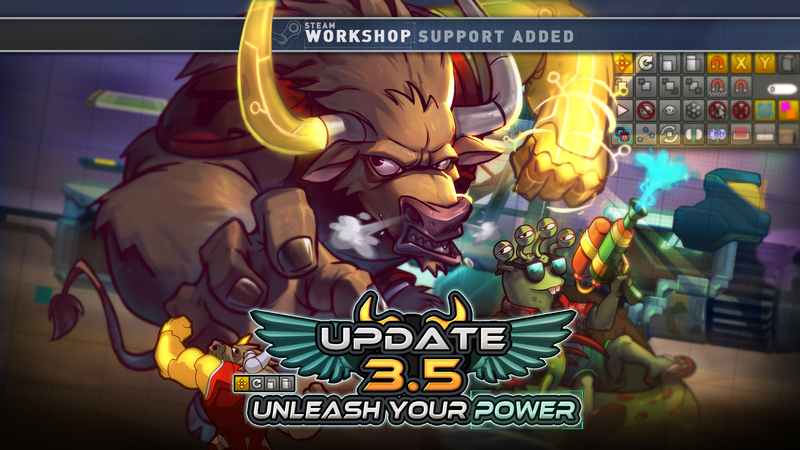 There are many good things to come in the future of Awesomenauts and in order to make this change, we have to adapt or even remove some of the existing features of the game. Only four more weeks to get prestige levels! The current system will be replaced but the icons you get now, will stay when this system is gone. You can also choose which of the gained icons you want to show off ingame!